Regular price is $297. Sign up today for only $229. 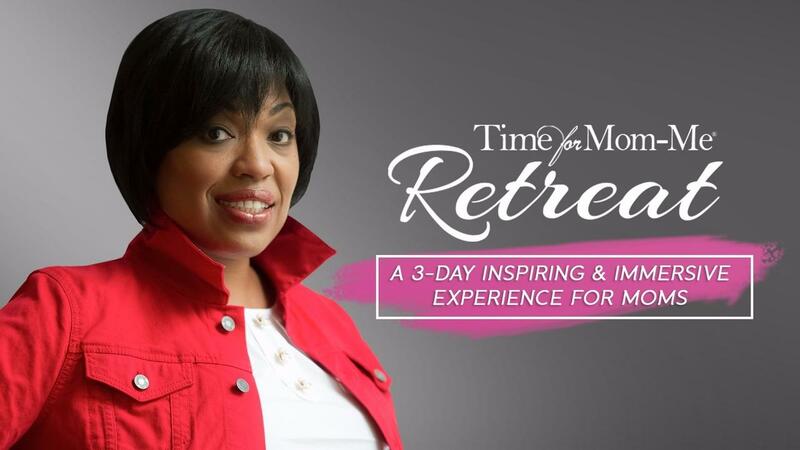 If you want to experience the Time for Mom-Me Retreat in the comfort of your home, this is for you.